How did your label come about? 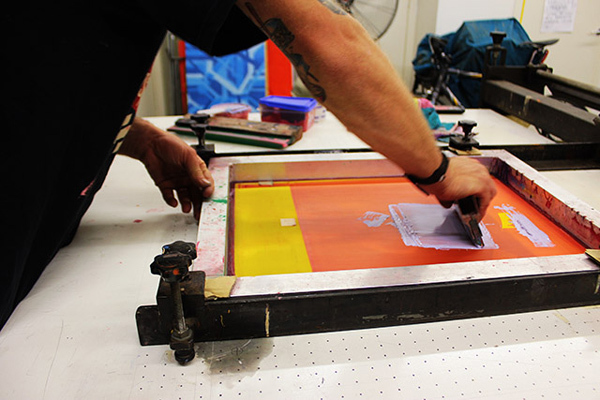 The idea to start screen printing came when we were traveling through Europe. We found some really cool prints and thought that was a good way to purchase artwork on the cheap. It was also really easy to send back to Australia. Once we got back to Australia at the beginning of 2010, a friend of ours was selling his carousel so we got thought why not and set up a little space in our garage teaching ourselves along the way. 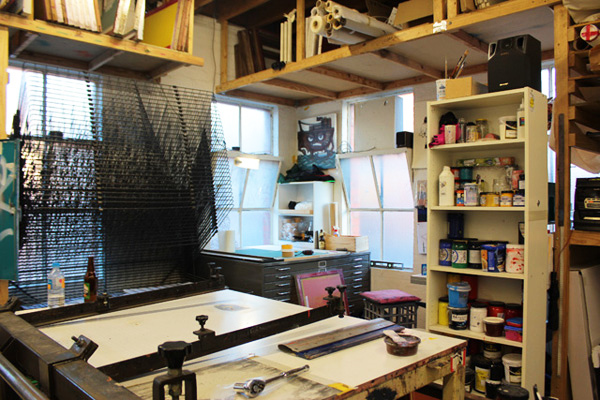 We are now based in a studio in Richmond, Melbourne. What is your background in the creative field? I studied fashion to begin with but found it wasn’t really for me and tried my hand at shoe making instead. I still really love shoe making and work as a repairer part time. Chris studied Fine Art and has also been emerged in the graffiti culture for quiet some time. This is our main contact for a lot of the artists that we work with. Our biggest inspiration for our prints come from the artists that we work with. What fascinates you about printing as a process? 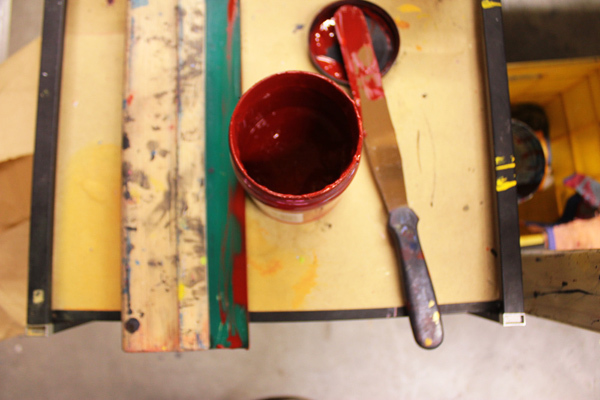 Screen printing is a dying art form. There are many variables that can go wrong with screen printing which is why its probably a dying art form, but it is these variable that give each print an individuality. 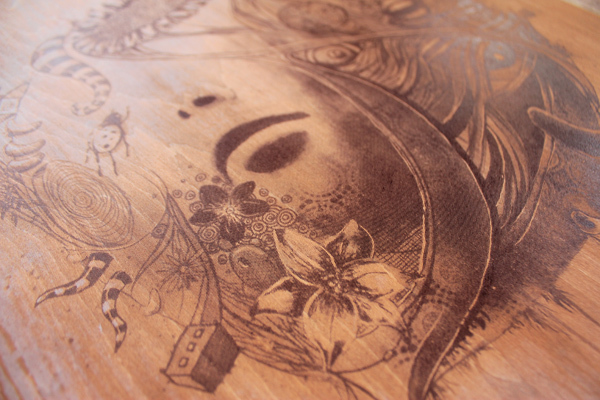 You are also able to print on many different mediums, I would love to experiment with more leathers and canvas. Also trying to work within the constraints of the medium and breaking down the original artwork into a screen printable image can be a challenge and when you get it right it feels great. What has been the most rewarding part of working on Dangerfork so far? 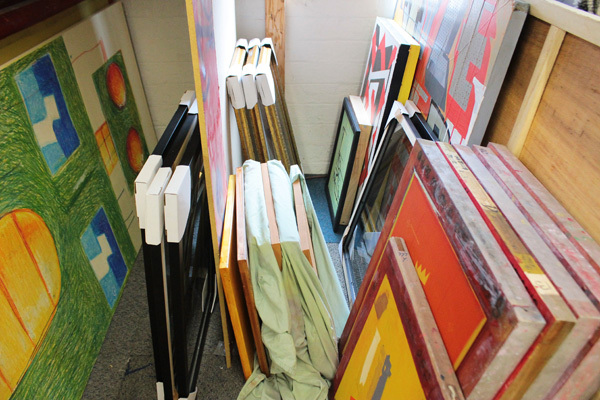 I’d have to say the most rewarding part of starting dangerfork has been working with a large range of artists and watching our collection grow. 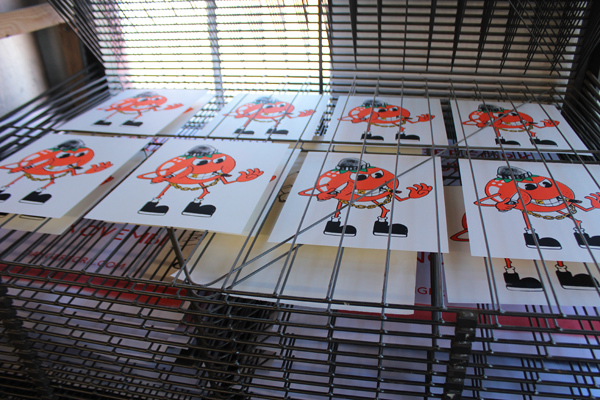 Also each print that we do has been different and a challenge which we have had to work out along the way. And its also pretty cool when you hear someone else say that it looks cool. What can we look forward to seeing from Dangerfork next year? Next year we have to work on our website, tedious job but it needs to be done. Also we will be looking for another pop – up shop in Melbourne where we can exhibit our prints. And we also want to try and expand our product range into stationary, cushion covers and larger prints. So keep your eyes on our space!